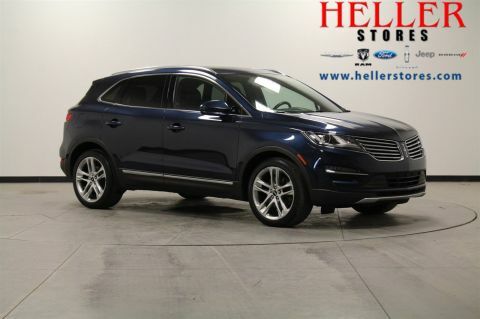 Solid and stately, this 2015 Lincoln MKC will envelope you in well-engineered charm and security. 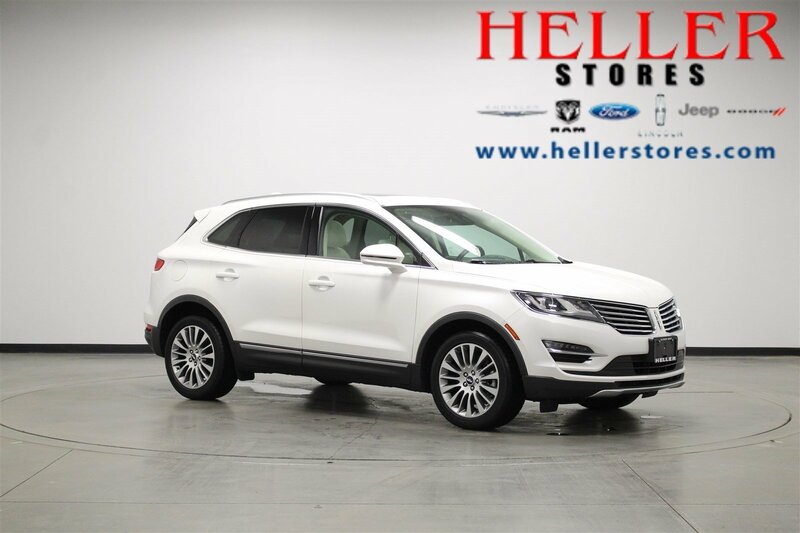 With a Intercooled Turbo Premium Unleaded 2.0 L engine powering this automatic transmission, you will delight in the astounding ease with which you commandeer the road. 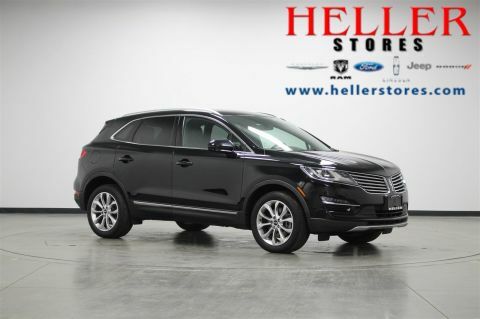 It's outfitted with a back-up camera with reverse sensing system, blind-spot and cross-traffic alert, heated and cooled front seats, navigation with voice recognition, MyLincoln Touch, hands-free liftgate and panoramic vista sunroof. 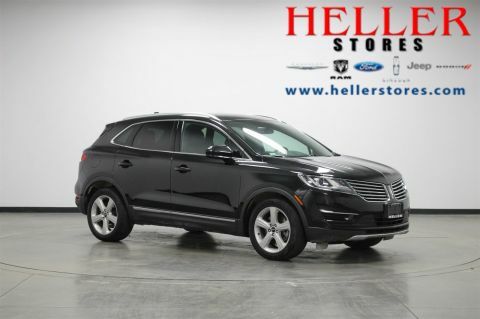 Visit us at Heller Motors in Pontiac, Illinois, to make this your stylish and elegant daily driver today!